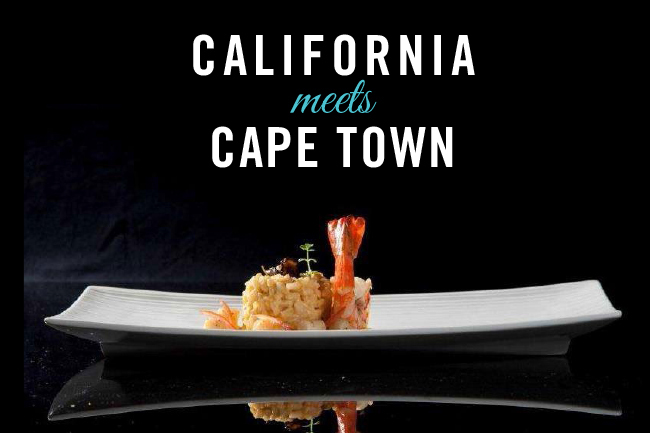 Join cuisine connoisseurs at The President Hotel this Freedom Day for a collaborative dining experience like no other – a six-course tasting menu prepared by two discerning chefs from California and Cape Town respectively. Maître Cuisinier de France and executive chef of the La Jolla Beach and Tennis Club, the Shores Restaurant, and the landmark AAA 4-diamond Marine Room restaurant in California, Bernard Guillas, will be joining renowned South African Executive Chef of the President Hotel, Craig Paterson, to introduce your palate to fine dining paired with some of SA’s most revered wines selected by sommelier Job Jovo, and accompanied by live jazz. Having written two recipe books, and appearing as a guest on numerous TV and radio shows, Bernard has used his credits in the culinary realm to contribute to various philanthropic projects including Slow Food and The Beard House Foundation. He now partners with Chef Paterson for yet another such undertaking. The President Hotel in conjunction with Chef Works, an international pioneer in the design of culinary apparel, will be visiting the Eziko Cooking and Catering School in the Langa Township. Here, they will choose one lucky student to shadow Chef Bernard on 27 April at the dinner. Together, they have in addition arranged to raise funds for the student’s culinary education, further empowering the initiative and bringing about a once in a lifetime opportunity.